Recorded on June 27, 2016, two days before the airport bombing in Istanbul, Turkey. We would like to express our condolences to the families of the victims of this terrorist attack. Joining me this week is Jim Sutton, Founder of the North American Intelligence Exchange. Jim is also a former U.S. government intelligence analyst and FBI Special Agent. 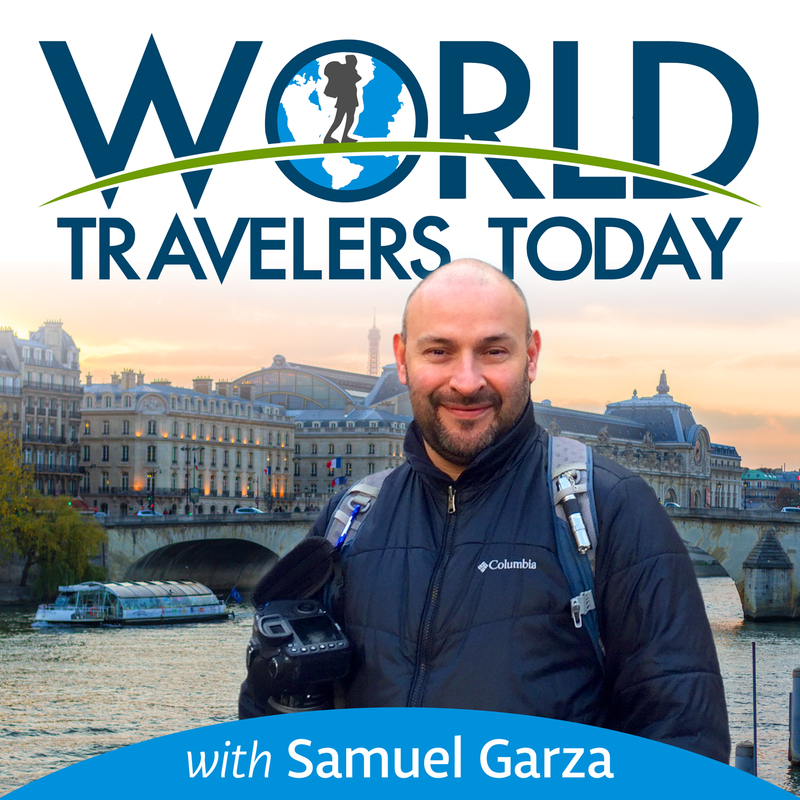 Jim is a travel security expert and contributor to World Travelers Today. I met Jim over 10 years ago while working on a contract with the U.S. Department of Homeland Security. Jim was the project’s Intelligence Director and over the years, has served as my mentor and colleague on multiple security projects. 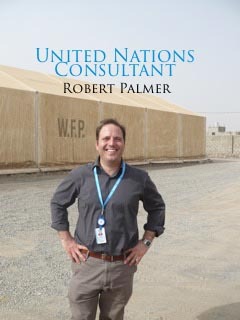 Jim has traveled the world for both business and pleasure, notably in both Iraq and Afghanistan. Today, Jim is going to share some valuable tips on how travelers can stay safe while overseas. He will also share some insight into why terrorist groups target modes of transportation. One question I had for Jim is, will the level of security at airports expand? Traveling comes with inherent risks such as system failures, natural events, criminal activity, and terroristic events. Tips on personal protection discipline. How to stay alert while traveling. How to know where you are at all times. Calibrate your intuition by learning from past events. I am looking forward to you hearing Jim’s tips on travel security. Don’t forget to follow our podcast on iTunes and to also follow our blog.